Our Experts Specialize in all Aspects of Interior Design and Home Redecorating, Which Means You will be Able to Recreate Your Space into Something Utterly Beautiful with Our Help! We operate from Merseyside and extend our services to the North West and Liverpool areas as well, and our experience in the in the industry has helped us accomplish many tasks with a lot of ease. 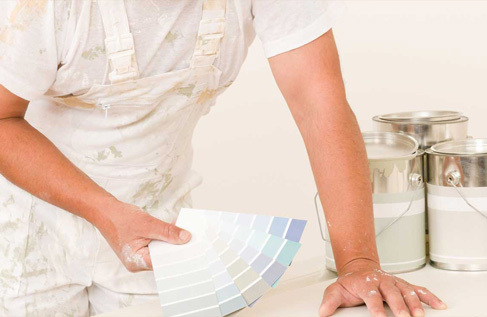 At SAGE Flexi Trade, we offer painting and decorating services to our valuable customers so that they can benefit from our expertise and our highly efficient working approach. SAGE Flexi Trade has become one of the most established and recognizable names from the industry, and we offer courteous as well as highly professional services at a price everyone can get on-board with! We Take Care of Our Regulars Just as Much as We Pamper Our New Clients! You can either have us work on one room, or your whole house or commercial building, we have the workforce to handle the task. 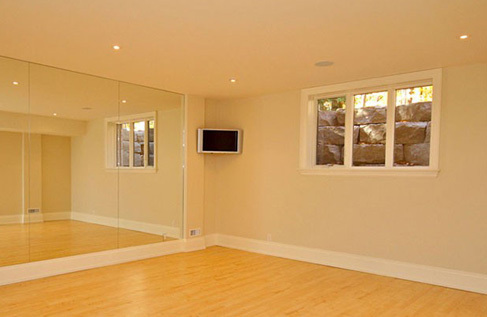 We provide services that will help you with any other aspect of domestic or commercial decoration that you may fancy. Our exerts work diligently to ensure that our Painting and Decorating Division is managed flawlessly, and we work hard in order to make sure the quality that our customers receive is always top-notch, so that all out clients are satisfied. Call In for additional information and talk to one of our representatives for any additional details.